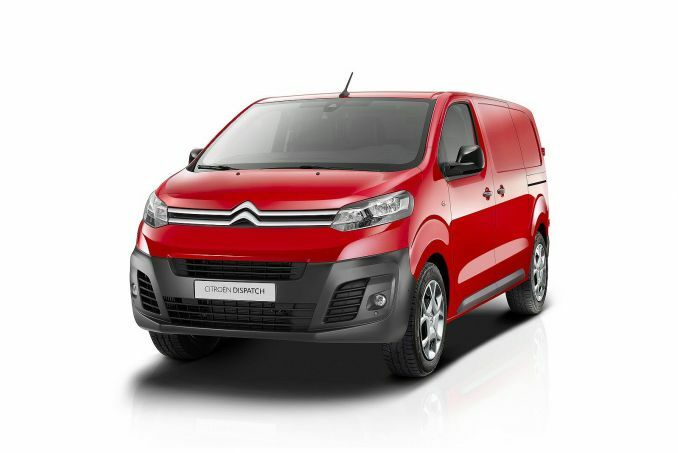 Get the latest Citroen Dispatch lease deals from Intelligent Van Leasing. We offer some of the best value deals in the UK on new Dispatch vans for your business. All our lease contracts include free delivery to the UK mainland, a manufacturer’s warranty, road tax, phone support and optional vehicle maintenance packages. 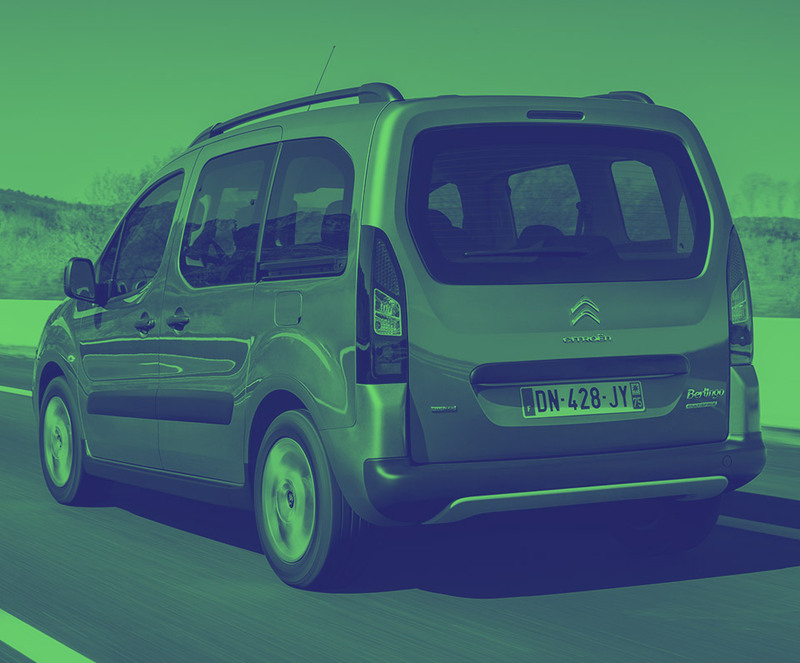 Our Citroen Dispatch Lease deals listed above are for sole traders, self-employed individuals and limited companies in the UK. Have a look through the options and use our intelligent filters to find the perfect deal for your needs. Yes, there is a mileage limit on all business contract hire deals. When you lease your Berlingo it will come with a specific annual mileage cap, which if you go over there will be an excess charge to pay (per mile). However, it doesn’t necessarily have to break the bank, get in touch with our sales team today to see what you options are for high volume usage. Our Citroen Dispatch lease deals do not include insurance. It is the business or sole trader’s responsibility to have the vehicle insured before taking delivery. Maintenance is an optional extra which can be added on for an additional charge each month. If you decide not to take this the contract is ‘customer maintained’. Taking out maintenance gives you peace of mind that any repairs or replacements for certain parts are taken care of.